The Commercial Bank of Africa (CBA) has acquired whole stake of Crane Bank Rwanda Limited from Dfcu. The deal whose worth was not disclosed by officials from CBA who announced the takeover yesterday is still subject to regulatory approval by National Bank of Rwanda, Bank of Uganda and Central Bank of Kenya. Sudhir Ruparelia, who then owned Crane Bank, spread the bank’s operations beyond the south-western borders of the country to Rwanda in 2014, opening two branches in Kigali. However, in October last year, Bank of Uganda took over the management of Crane Bank, then the country’s fourth-largest lender by capital, due to under-capitalisation and in January sold it to Dfcu. 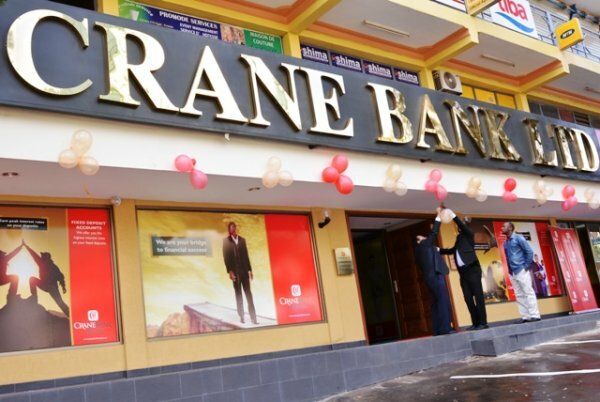 The capitalisation challenges at Crane Bank Uganda and consequent takeover of the management by BoU did not have direct effect on its Rwandan subsidiary, as foreign players do not open branches in Rwanda as they are expected to register separate entities and operate in accordance with the Rwandan laws. After Dfcu acquired Crane Bank, it offered to sell the Rwandan franchise. And CBA, that has been expanding its presence in the region, moved to upstage other interested parties to the acquisition, eventually sealing the deal this week. In a statement, Isaac Awuondo Group Managing Director of CBA, said the acquisition signals CBA’s strategic intentions to expand its business operations in region. The mid-tier Kenyan lender has a physical presence in four countries, including Uganda and Tanzania.